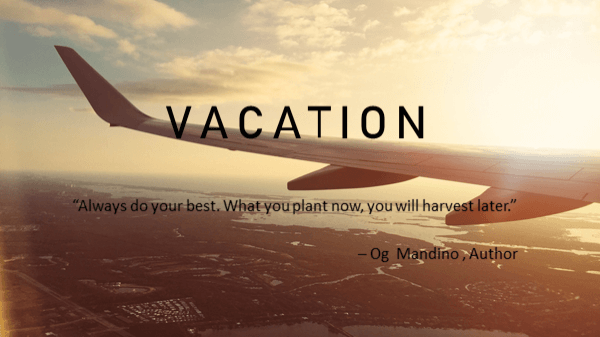 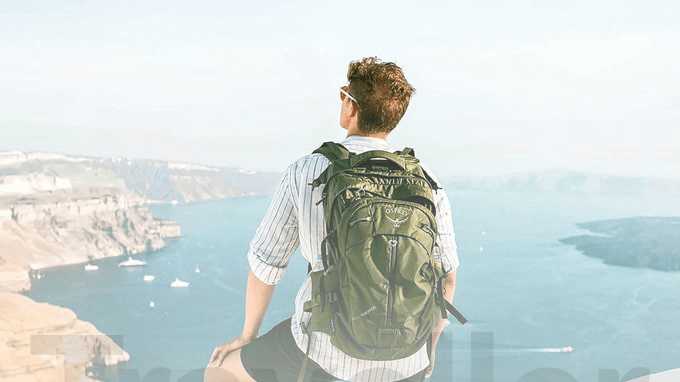 Do you like traveling? 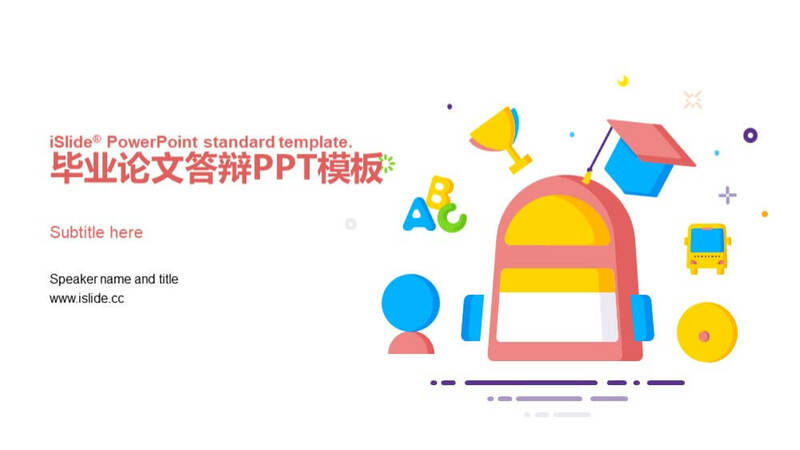 This template espesially made for you. 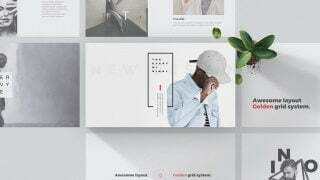 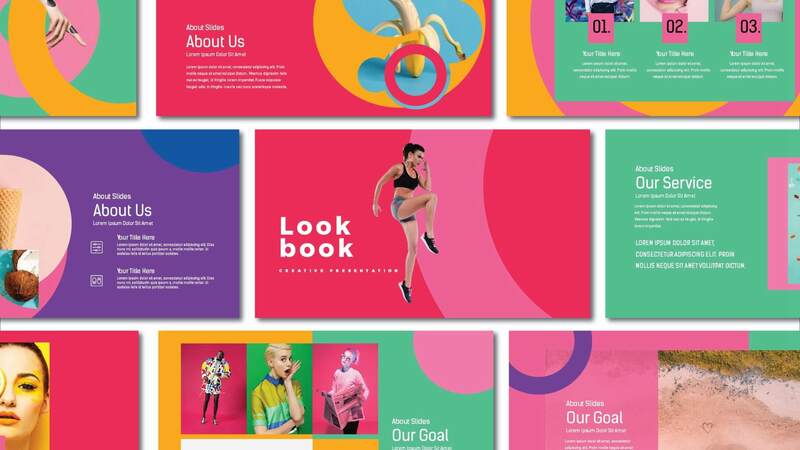 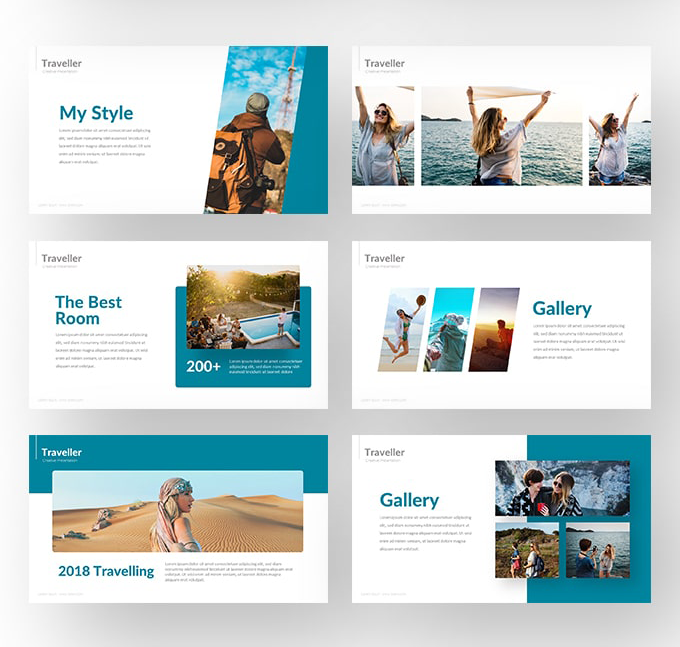 Traveller Presentation Templates are beautifully designed and creative layouts. 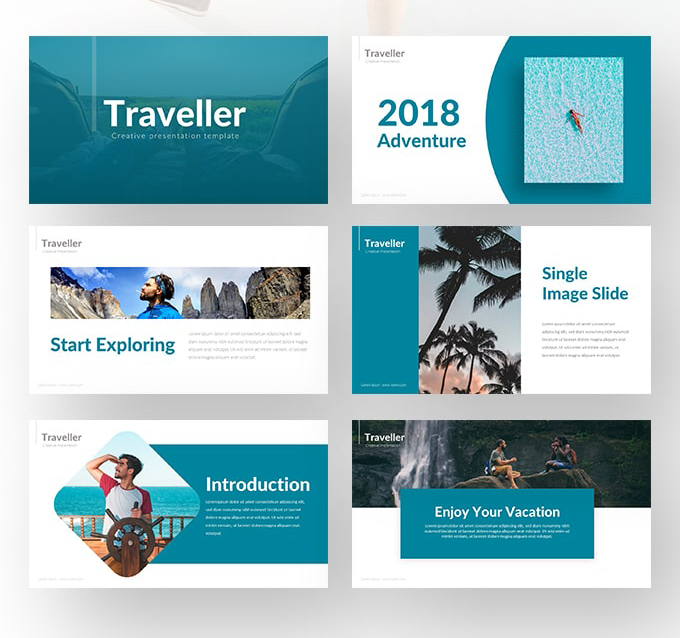 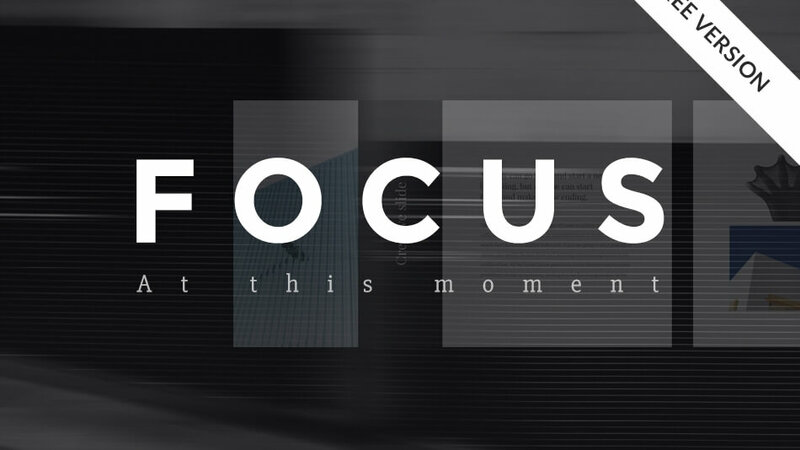 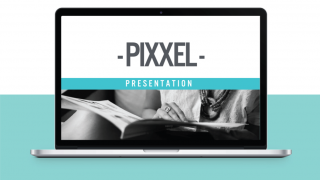 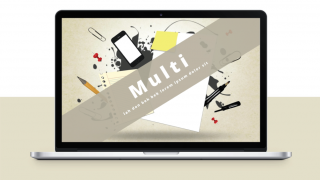 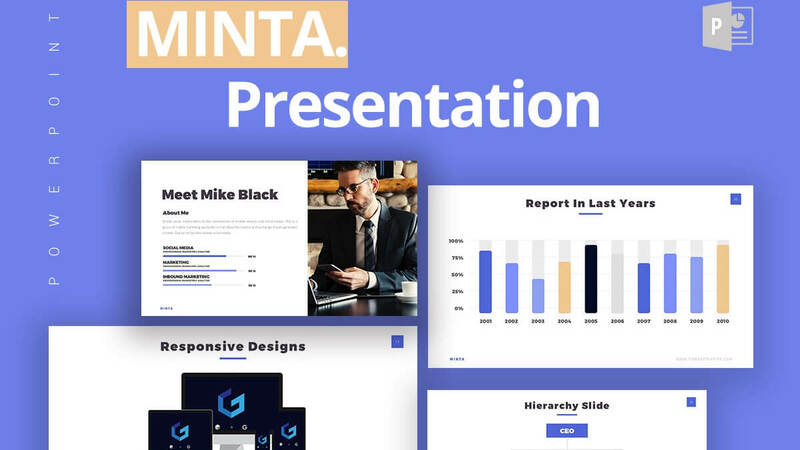 Traveller Presentation Templates can make your presentation look very stunning. 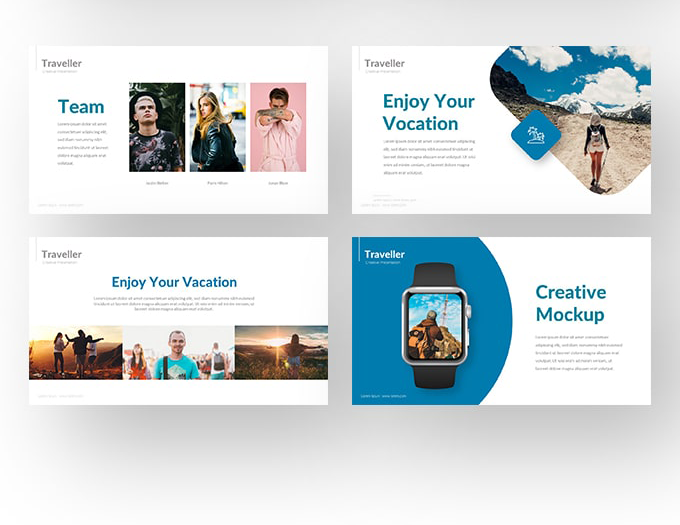 This template is very professional and current, and duo. 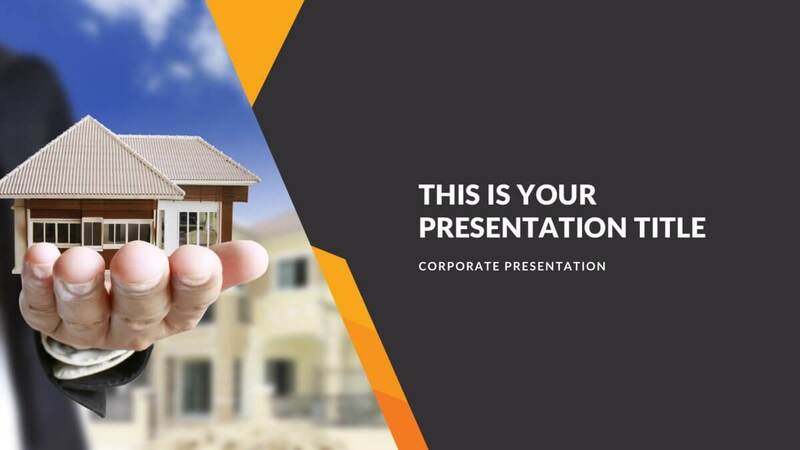 This template you can use to present your business.